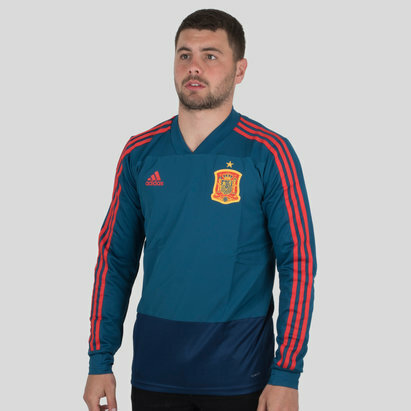 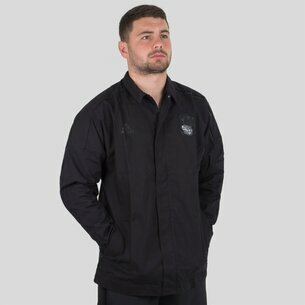 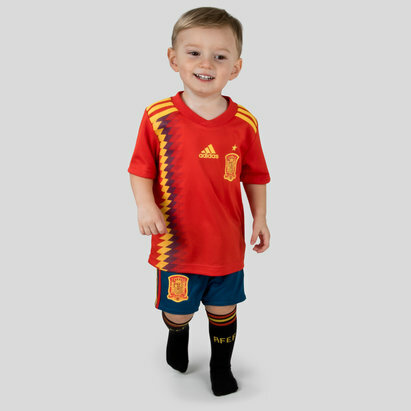 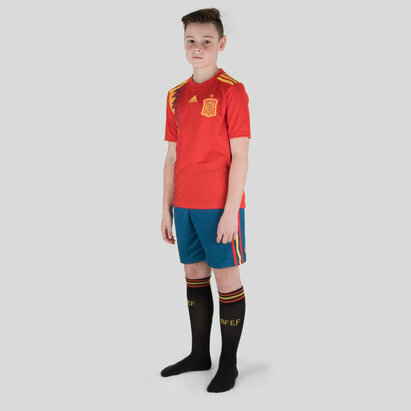 For official replica Spain football shirts, look no further than Lovell Soccer. 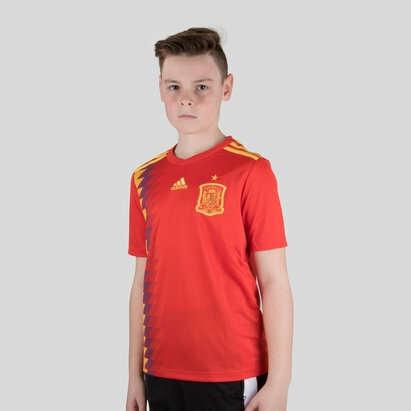 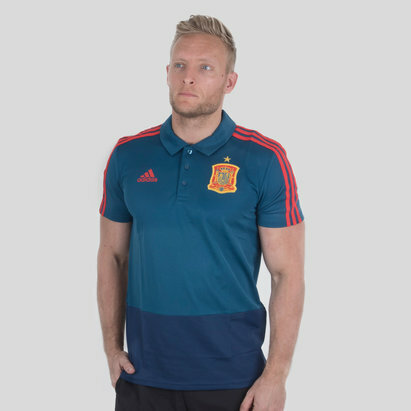 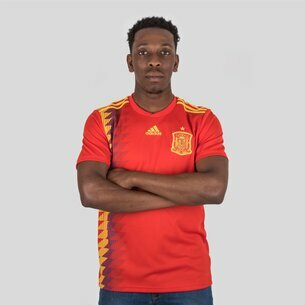 Show your support for La Furia Roja with iconic home and away Spain shirts. 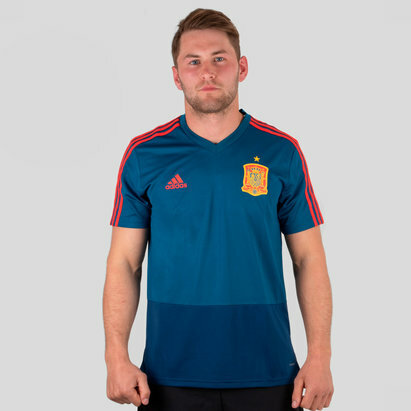 Take a look at the selection of Spain football shirts available here at Lovell Soccer.